The mouth to mouth review worked once again and are showing their magic at the boxoffice. So here you will find the 5 days box office collections of the movie. Manam famed Vikram Kumar had high hopes for the film and the film just blew everyone’s minds with everything. 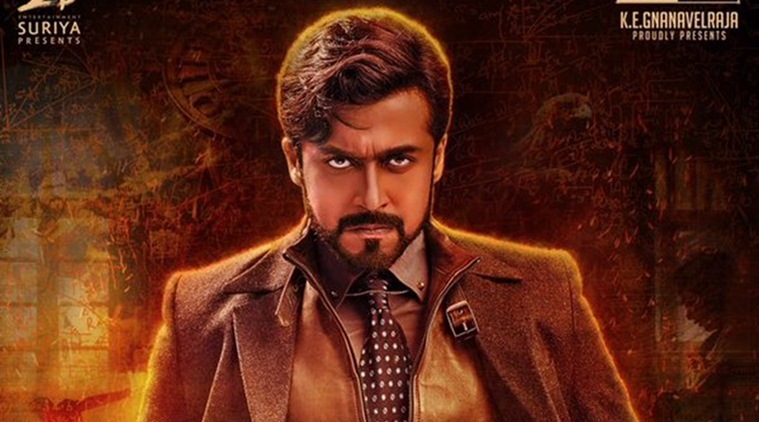 From the makers point of view, Suriya’s movie is making them awe struck with the reports. The audience just wants to enjoy the flick despite many reviews, Since the film has a new script, the film just gets more than what was expected occupancy resulting in better boxoffice collections. The movie managed to do a business of 14.25 crores on day 1. On day 2, the film bagged around 17.39 crores. And on day 3, the story was different, since it was Sunday, 20 crores approx. On day 4 and day 5, it could make 10-15 crores approx. That is how Suriya’s 24 is doing at the boxoffice. More or less, it might end of entering the 100 crore club in week 2 if everything goes well. Do come back to see the latest BO updates. Share your word on the reports. 24 something really different and great.!! !